Art of Propaganda is proud to present the highly anticipated second album of Insane Vesper, Layil, set for international release on July 1st. 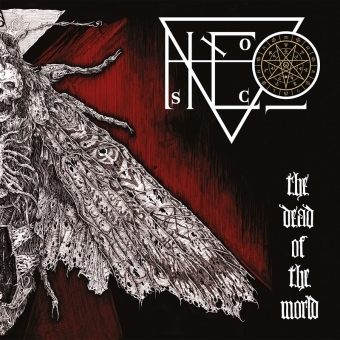 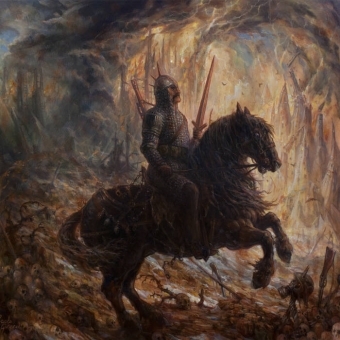 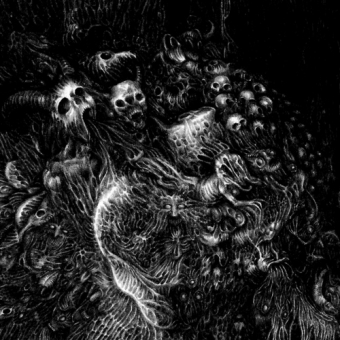 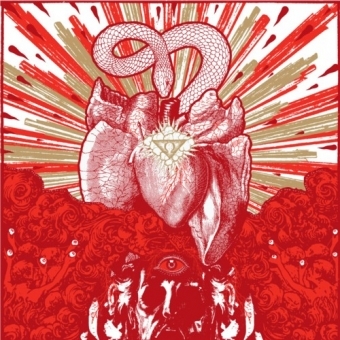 Formed in 2002, this French quartet has steadily, subtly shaped its craft over the course of a demo and two splits before culminating in their debut full-length, Abomination of Death, released in 2011 by Art of Propaganda. 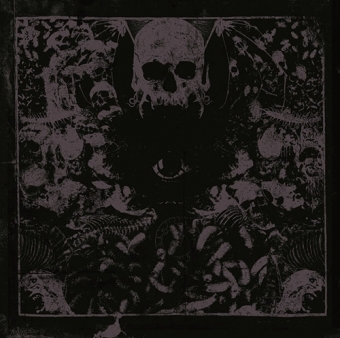 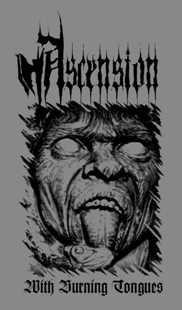 Here, Insane Vesper proffered an orthodox distillation of the classic French black metal sound, but the band's performance and execution brimmed with a fiery charisma that safely elevated it beyond tired 'n' trite pantomime. 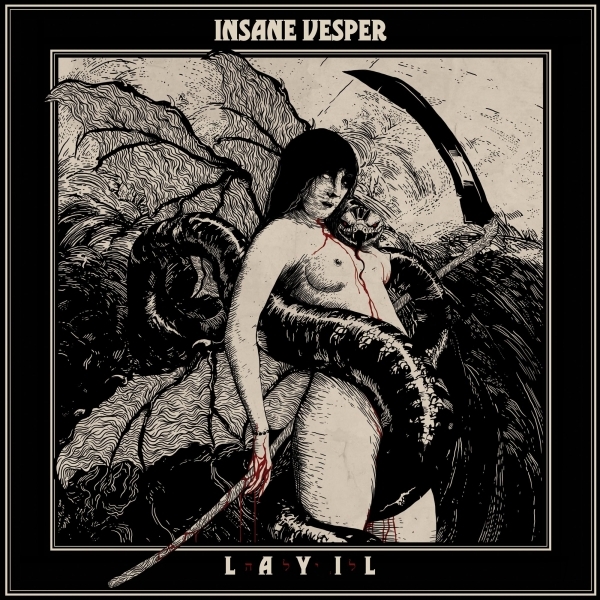 However, it is with Layil where Insane Vesper have truly come into their own.